So what kinda video games you currently into? About a month and a half ago, I got this awesome device when my four year old Ipad finally pooped out on me. It's called the JXD S7800B. It's a cheap enough 7" Android tablet made by a company in China, but with some very VERY nice specs and a built in controller. It's the next best thing to an NVidia shield, but only $130 to $160 depending where you buy it. 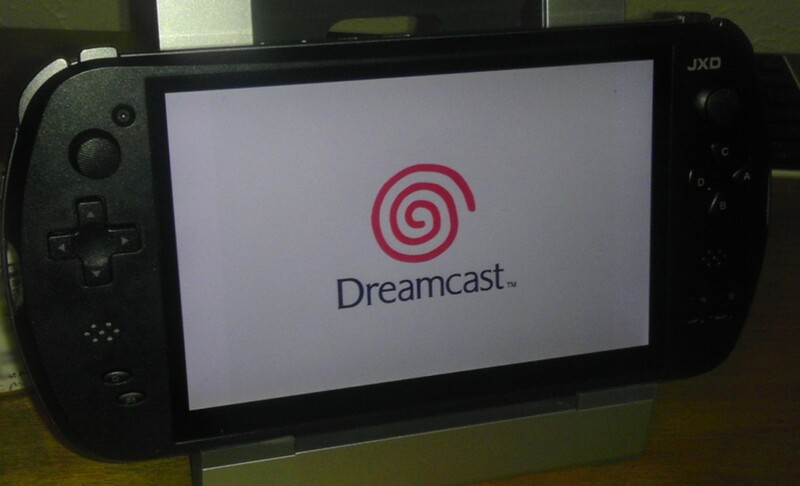 So far, I been reliving my early 20's through Dreamcast and PSX emulators on it (and yes, I have the original games, just kinda hard to lug a TV and the systems around in public). From what I hear, it can play SOME PSP games, but it's still pretty rough. Same for some Dreamcast games. PSX emulates perfectly, though. I'm starting to get nostalgic over SNES-era RPGs, so Undertale and To the Moon are on my radar. kranix wrote: I'm starting to get nostalgic over SNES-era RPGs, so Undertale and To the Moon are on my radar. 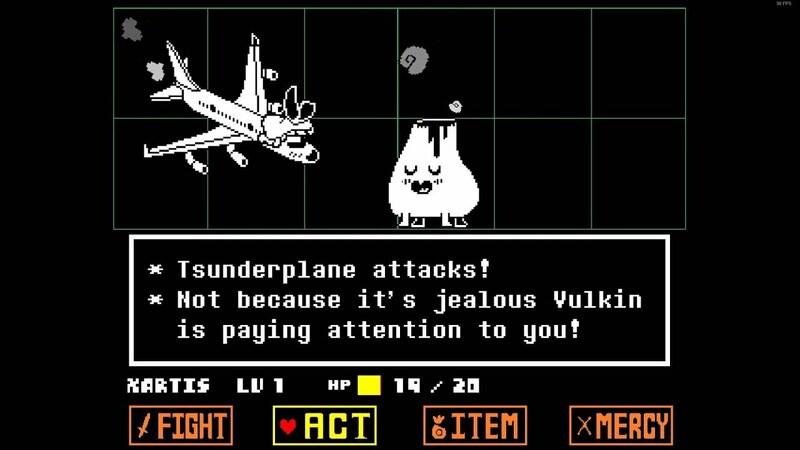 I hear Undertale is amazing! I'm waiting for the Android port so I can play it at work in my downtime. Been playing a ton of Path of Exile lately. Little bit of Diablo 3 in the past months too, but it kinda wears off after a bit. Excited for Street Fighter 5 and Tekken 7. Fallout 4. That is all. Fallout 4 has consumed much of my free time. My time off from work consists of me sitting in front of the coffee table, playing fallout, and trying to put together builds. It is glorious!!!!!! I still play Titanfall in Last Titan Standing mode. As much as the player base has dwindled, it's still a fun multiplayer mech combat mode. Anyone have mech combat games to recommend? I've tried Hawken, but it didn't really take hold. After much procrastinationg and an ear infection preventing me from playing 3D games, I decided to finally play Undertale. And OMG I am LOVING this game! I got Super Mario Maker from my wife for Xmas. I mainly make short, puzzle levels and Bowser boss fights. I'm a happy Halo fan. I just play the current version until the next one. The game is entertaining enough and looks incredible on the Xbox One. I go by Bardenpho in Xbox Live, similar to my Instagram. 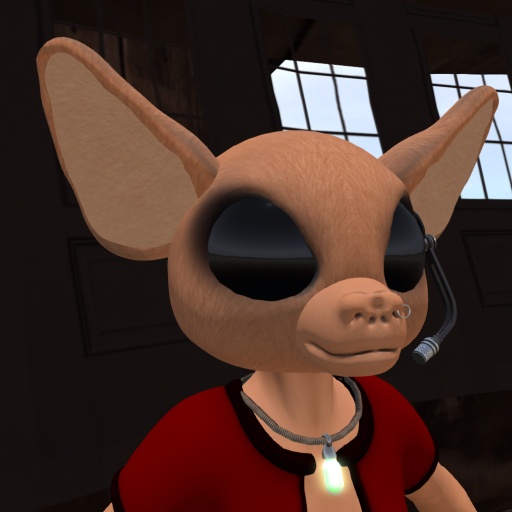 Not sure if this counts as a "game", but I got back into Second Life after a couple years absence. Right now, I been haunting the Star Wars roleplay areas with my character Teek, a member of the chadra-fan species. While I have a few friends playing the Division, I kinda want to get Disney Infinity. Mainly for Boba Fett. Didn't realize Disasterpeace did the soundtrack for Hyper Light Drifter. Planning to check that one out now. NoPaintRequired wrote: While I have a few friends playing the Division, I kinda want to get Disney Infinity. Mainly for Boba Fett. 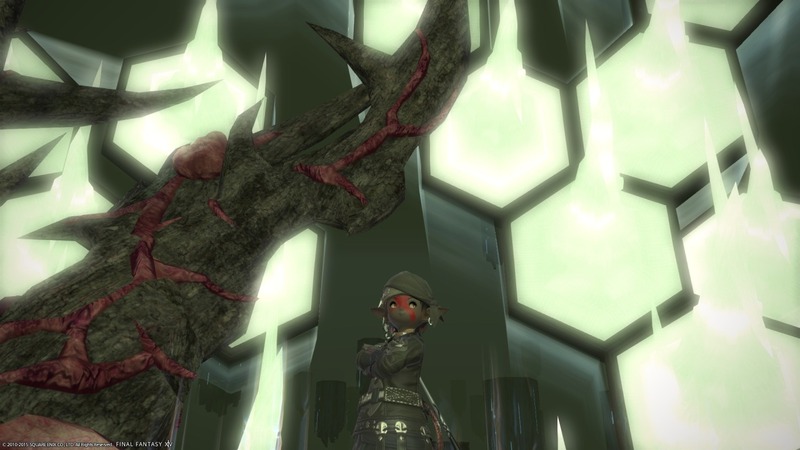 I'm playing Final Fantasy XIV on some legacy server... I had characters from LONG ago that I forgot about Not sure the server name sadly. Monster Hunter Generations and No Man's Sky are games I'll be playing for the rest of the year I hope, but they really do something for me. I'm a glutton for punishment. Been playing a lot of Dark Souls 3 and Bloodborne. Battlefield bad company 2 ...when I get a chance. Snagged it up for $5 on xboxlive. Used to play it on ps3 before all the cheating loop holes were discovered. Im not surprised because Bf1 and bf4 are horrendous and impossible to play with all the rubberbanding. Im grateful bfbc2 has an active community! Best release imho.